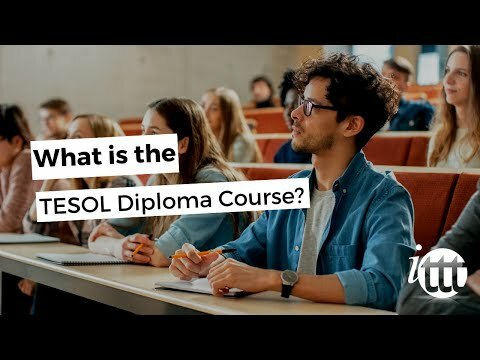 Watch the following selection of videos that cover all the main features of our courses as they should help to answer many of the questions you may have. 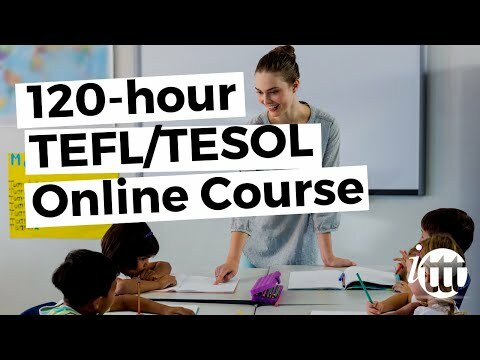 Also, you can watch excerpts of training videos from our popular 120-hour TEFL course with tutor support by visiting the teaching videos page. 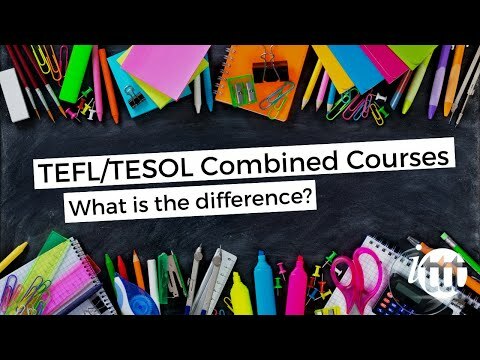 TEFL TESOL Online Courses - TEFL TESOL Combined Courses - What is the difference? TEFL TESOL Online Courses - TEFL TESOL In-class Courses - What is the difference? 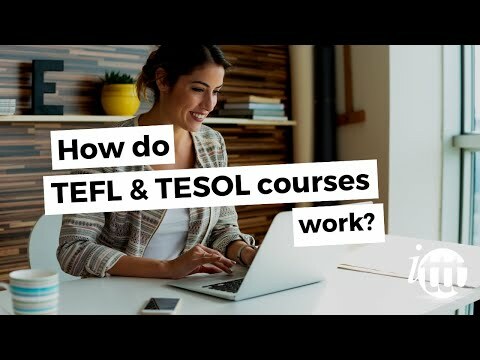 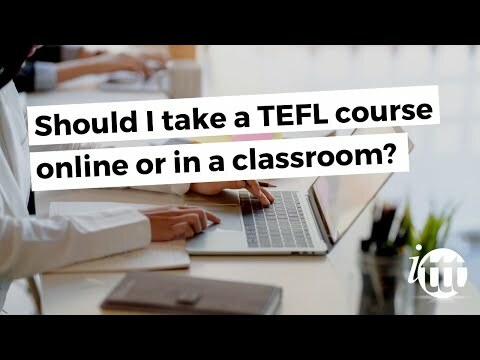 TEFL-TESOL Online Courses; how do they work? 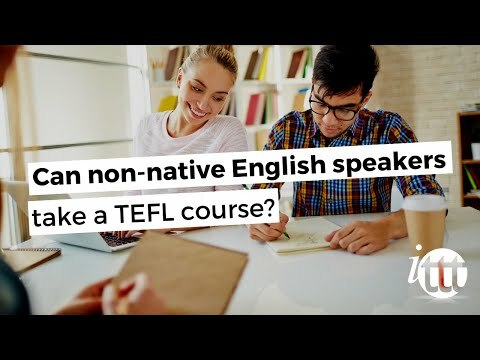 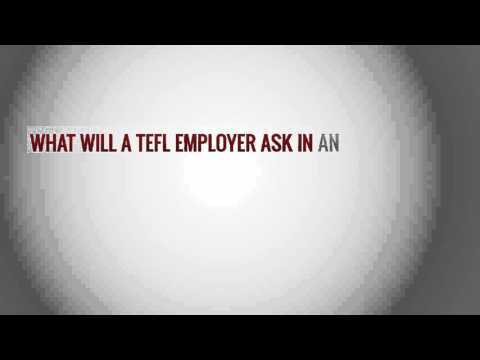 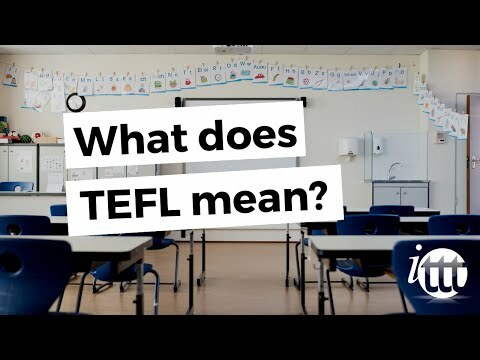 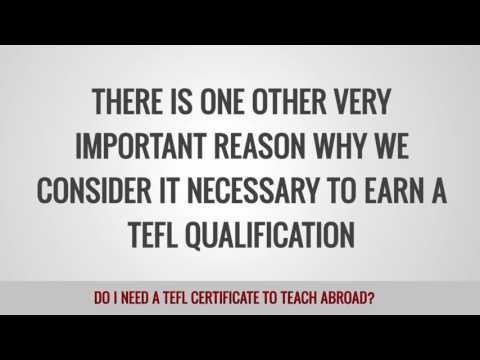 What does TEFL mean? 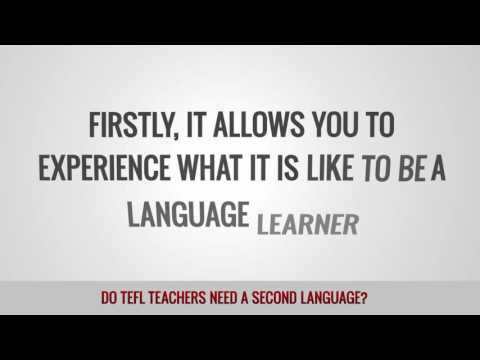 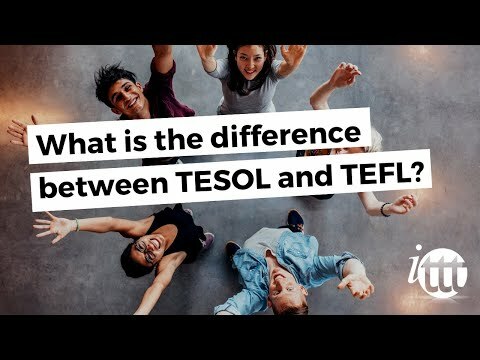 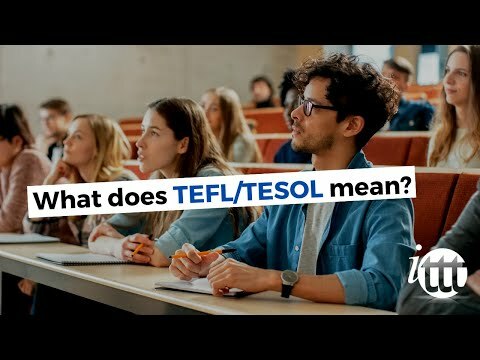 What does TESOL mean? 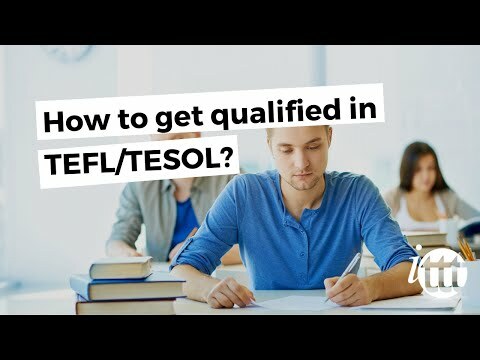 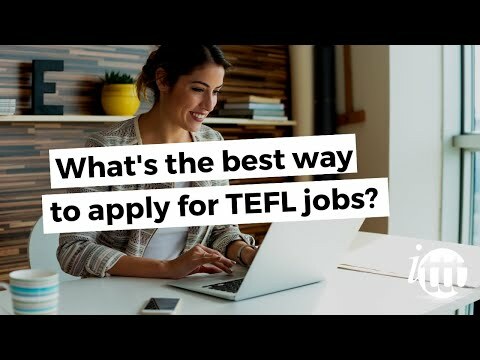 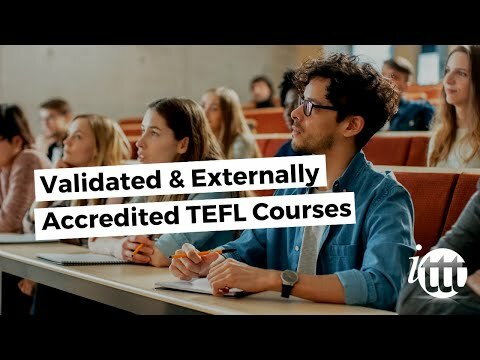 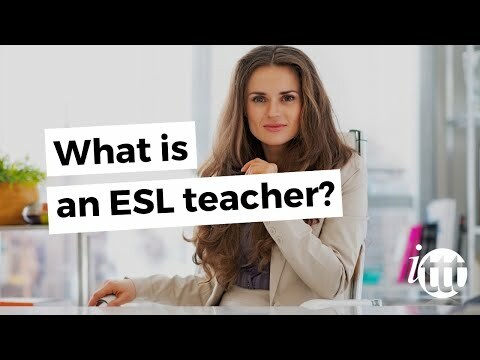 How to get qualified in TEFL/TESOL? 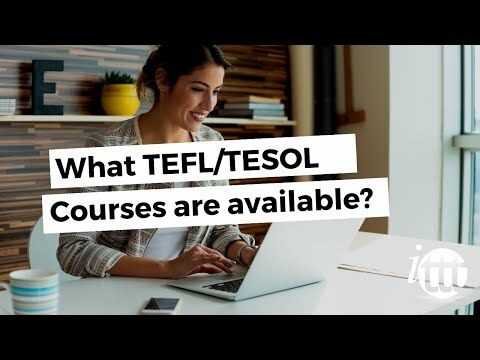 TEFL TESOL Courses - Who takes these courses? 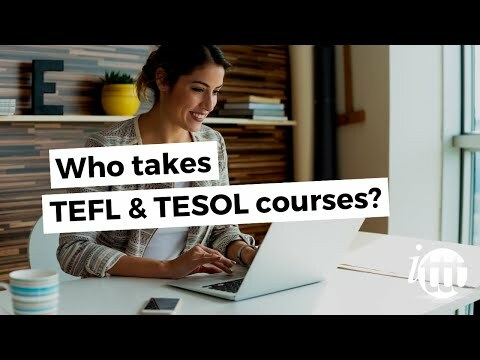 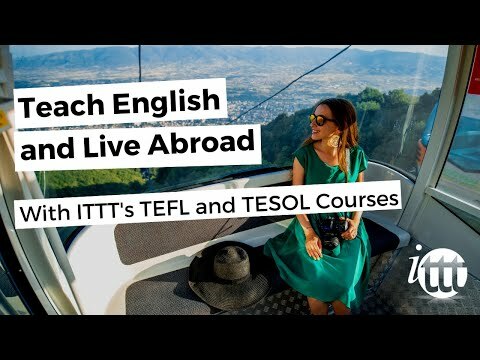 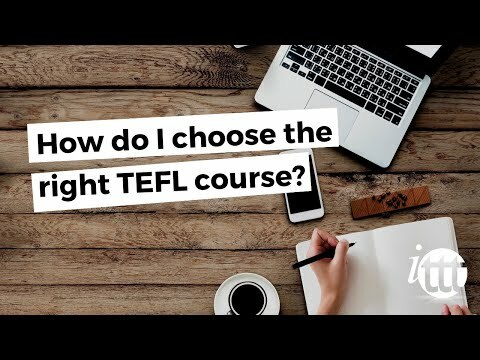 TEFL TESOL Courses - Where do people take the courses? 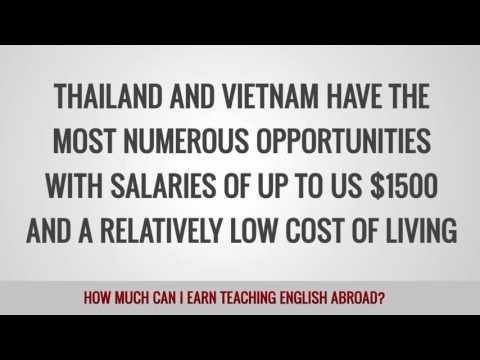 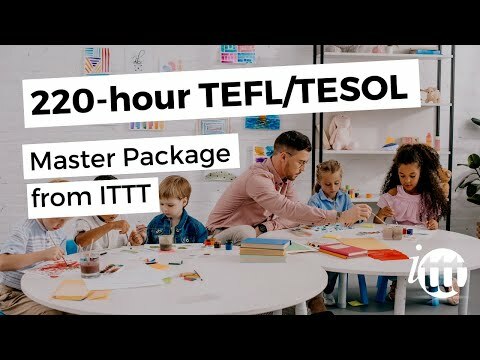 TEFL TESOL Courses - Why with ITTT? 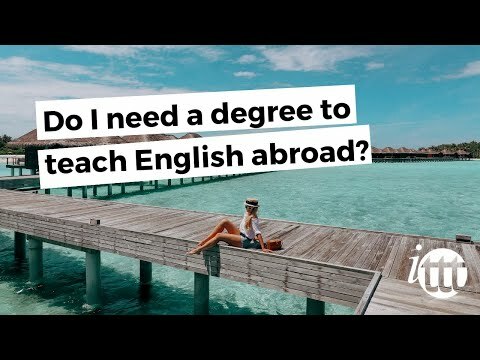 how do I get a job in China? 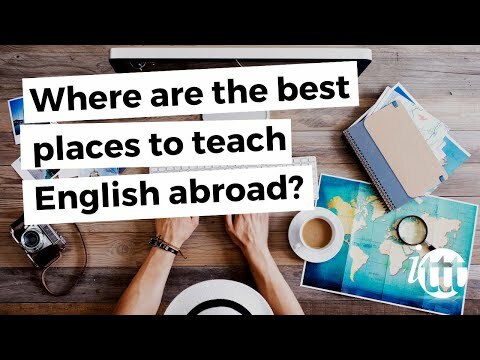 How do I get a job teaching English in Korea? 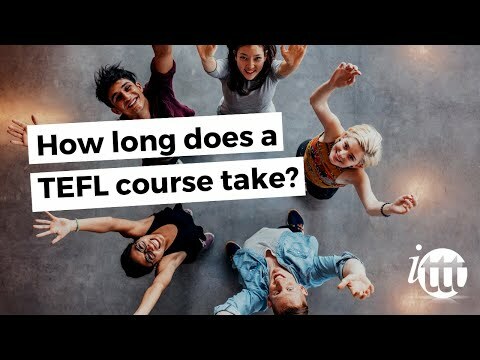 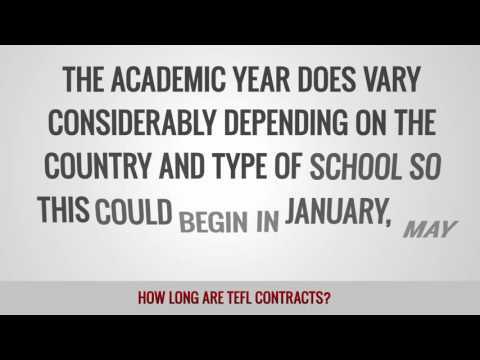 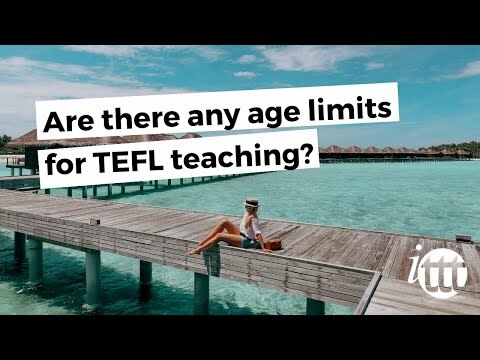 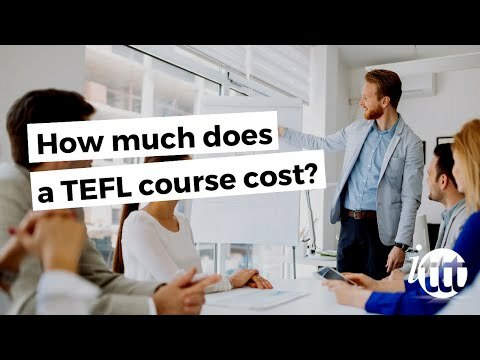 How long are TEFL contracts? 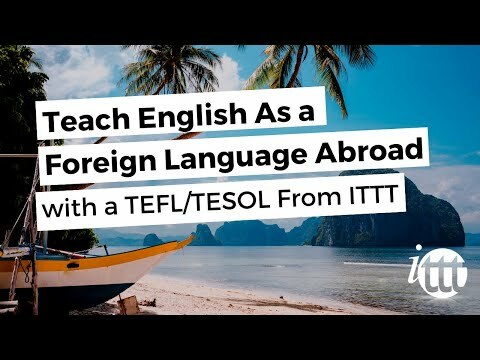 Teach English As a Foreign Language Abroad With a TEFL/TESOL From ITTT!